Liverpool fans have put themselves in the shoes of Hoffenheim supporters after the two clubs were confirmed as opponents in the draw for the Champions League play-off round. Jurgen Klopp’s men will compete with Roberto Firmino’s former side across two legs for a place in the group stages of Europe’s elite competition. The Reds face what promises to be a seriously tough match-up against a Hoffenheim side that finished fourth in the Bundesliga last season and only two points behind Borussia Dortmund. Though it represents a tricky tie, the German side will by no means by happy about drawing Liverpool either having seen them dominate Bayern Munich on Tuesday night. Pre-season has served as a reminder that Klopp’s attack is capable of hurting any team, with the pace of Mohamed Salah and Sadio Mane ahead of Philippe Coutinho being enough to frighten even the best defenders. 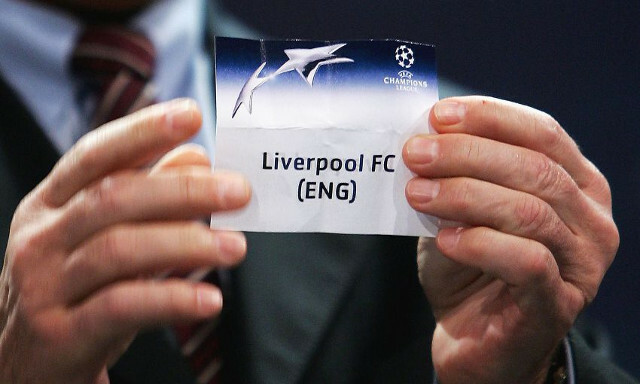 Hoffenheim a tough draw for Liverpool but should make for a thrilling tie. A high intensity attack-vs-attack game probably suits Liverpool.